PNYs Pro Elite USB 3.0 is Built for Speed & Convenience. 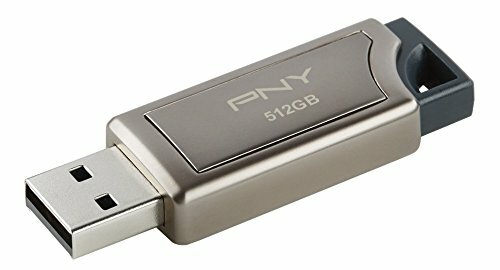 Get the most out of the USB 3.0 port on your new computer. Experience USB 3.0 next generation speed performance with read speeds up to 400MB/sec and write speeds up to 250MB/sec! It’s the perfect solution for easily storing and quickly transferring all your large documents, high-resolution photos, HD videos, and more. USB 3.0 offers the same ease-of-use and plug-and-play capabilities as previous generations of USB technologies, but with exceptional speed improvements. Amazing Performance with Read Speeds up to 400MB/sec & Write Speeds up to 250MB/sec!